Zero Ridge group believes in investing for the future in every sense, and we are passionate about what we do. Our goal is to continue to develop and launch environmentally friendly, superbly constructed products, combining engineering innovation with a superior design. The Zero Ridge Group and team which are behind the award-winning customer service is dedicated to the reputation to which they rightly have. The group is based around engineering products in which we believe. Lead by HDG of Bavaria as one of Germany`s leading environmental companies specialising in using wood to create heat for homes and industry. While Fabbri and Lohberger can heat large open spaces or cook your Sunday roast. Zero Bikes leads the way with the latest off-road & mountain biking technology. The Zero Bike team use and test their bike range to bring you the very best conventional and electric bikes from Rocky Mountain and many others. 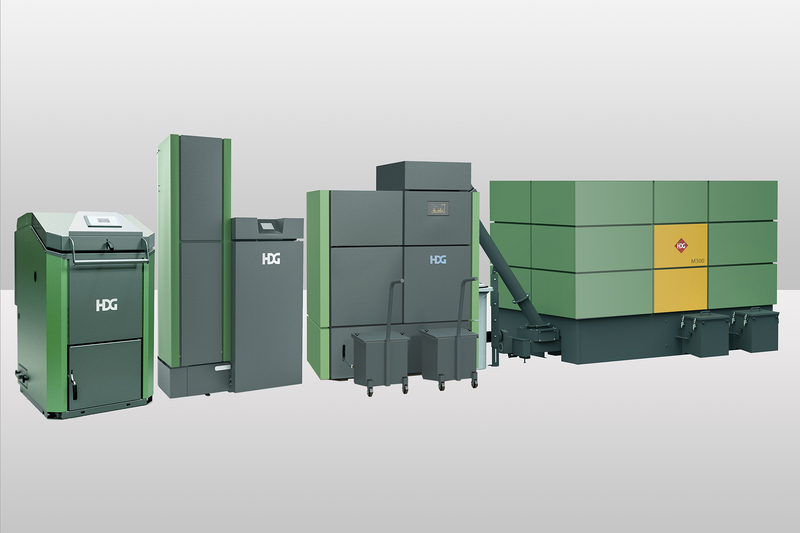 Biomass Boilers and installation ancillaries for log, pellet and chip boilers. 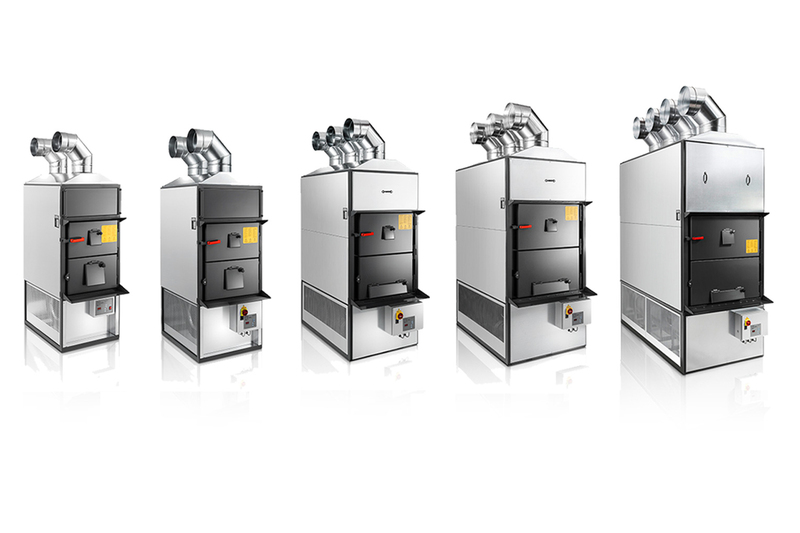 Hot air space heaters for ware-houses, workshops and factories. 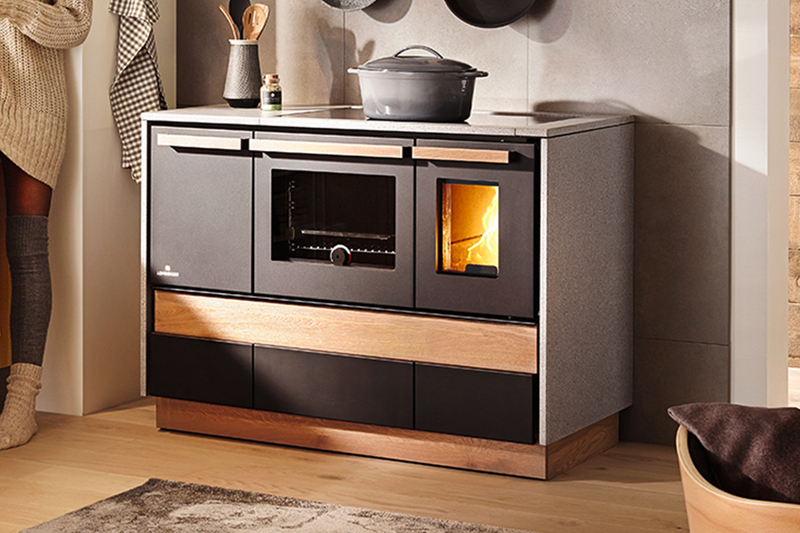 The brand Lohberger is synonymous with exquisite range of wood & pellet cookers and stoves. Pleion is very experienced in the solar thermal market, with an innovative product range.